Pay Pal, Debit & Credit Card, BACs Transfers, Cheques. 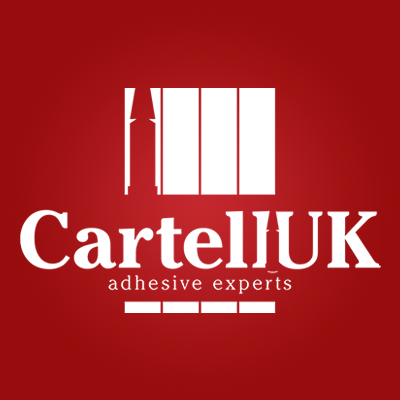 Cartell UK will include carriage for deliveries. The charges will be lowest available rates in the market and will be passed on at cost. Do you stock all of your products? No, we don't. Storing specialty chemicals is not easy. 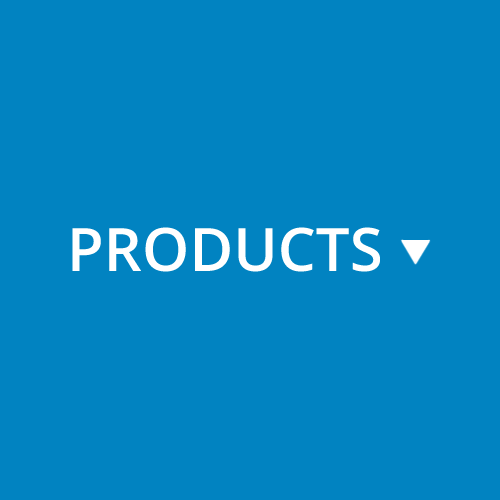 There are many special handling characteristics of adhesives most notably shelf life. However, we are willing to work out specific local stock for each and every customer. Do you have health & safety information for your products? Yes, every item has a MSDS (medical safety data sheet) we take health & safety extremely seriously. What can I do about vapours and odours? Firstly regarding vapours workers should not be exposed to them for long periods of time. In many cases the use of our "Low Odour" and "Low Bloom" products can be used to control the irritating odour. Can you do custom labelling? What options are there for packaging? We have many options and will endeavour to fulfil what ever need you might have for packaging. Please contact us. What are the shelf life's of your products? 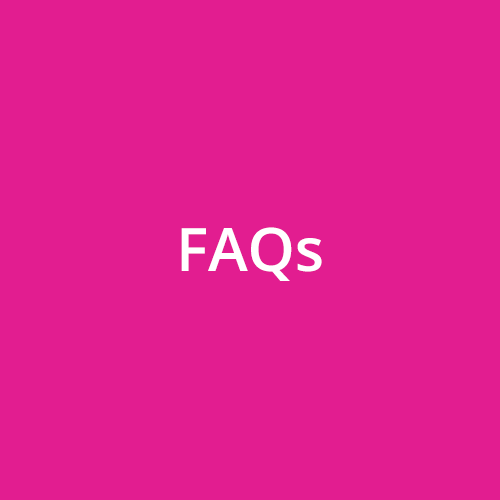 This can vary from product to product, most typically it is 12-24 months but for specific information on shelf life's please refer to the TDS (technical data sheet) for the product in question or contact us. How long will my bonded parts stay together? 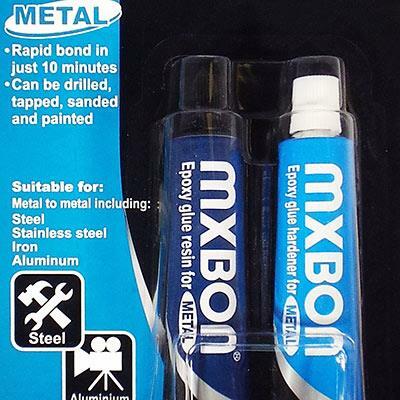 Testing long term durability is a difficult matter and there are many methods of accelerating bond life testing. Some of these include exposure to elevated temperature, heat fatigue, and humidity exposure. The only way to be absolutely sure that the parts will stay together for a certain time period is to age parts over that extended period of time. The best way to estimate bond aging would be to compare new products to known quantities and determine ratios of performance in elevated aging tests. The longer and more critical the bond life, the more important the testing. Why are anaerobic bottles not completely full? We do not fill anaerobic bottles because air is needed in the package to prevent the anaerobics from solidifying. We also allow our anaerobics to breathe by allowing air to permeate through the bottles. When should I use a primer or activator? Working with low surface energy substrates such as plastics often requires adhesion enhancements to achieve adequate bond strength. The need for primer varies upon application. Please feel free to contact us. Should I prime both surfaces? With most cases it is not necessary. Generally, one surface can be primed and adhesive applied to the unprimed surface. Where priming of both surfaces generally arises is when very rapid cure times are desired or when bond line gaps of .015 or more exist. When using a primer, typically less is best. 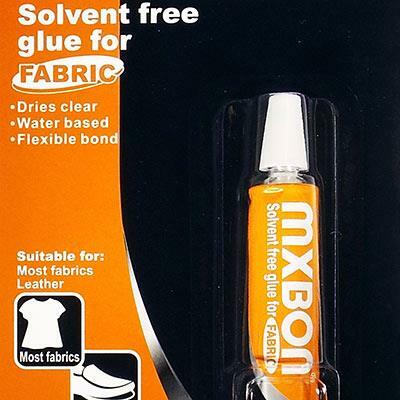 How long does it take for adhesives to dry? This varies from product to product please refer to the TDS (technical date sheet) Anaerobic adhesives do not contain solvents, which must dry. 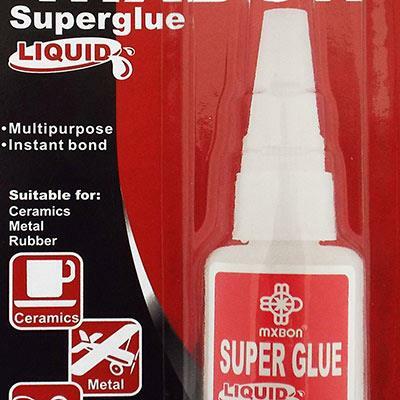 For an anaerobic adhesive to cure, it must be in contact with active metal ions and contact with oxygen eliminated. Outside of a bonded joint, anaerobic materials will not completely cure. Inside the joint, cure rates can be controlled by changing product and primer. Heat can be used to accelerate cure rate. Copyright ©2019 Cartell (UK) Ltd. All rights reserved.